・ Niyogi, Partha and Robert C. Berwick. 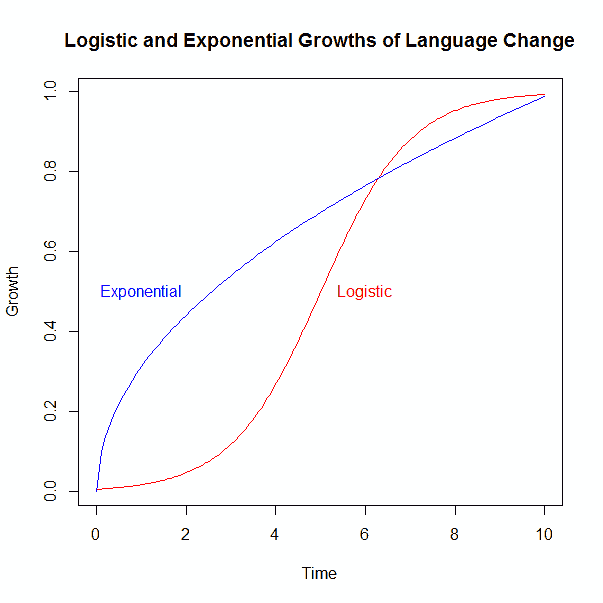 "A Dynamical Systems Model of Language Change." Linguistics and Philosophy 20 (1997): 697--719. ・ Kroch, Anthony S. "Reflexes of Grammar in Patterns of Language Change." Language Variation and Change 1 (1989): 199--244.